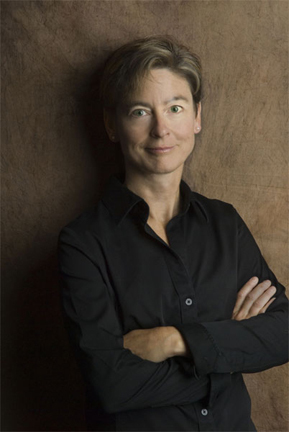 Karen P. Thomas: Bio & Choral Music | Santa Barbara Music Publishing, Inc.
As a conductor, she has received the Margaret Hillis Award for Choral Excellence and the ASCAP-Chorus America Award. She has appeared as guest conductor at the Bergen International Festival, International Conference on Women in Music, the Alliance World Festival of Women’s Singing, the Berkshire Choral Festival, Festival Vancouver in Canada, and the NPR radio show Saint Paul Sunday. She received the 2012 Outstanding Choral Director Award for Washington State from the American Choral Directors Association. She currently serves on the board of the American Choral Director’s Association for the Northwest Division, the board of the Greater Seattle Choral Consortium, and is a Commissioner on the Seattle Music Commission. Karen P. Thomas has 6 titles published with Santa Barbara.